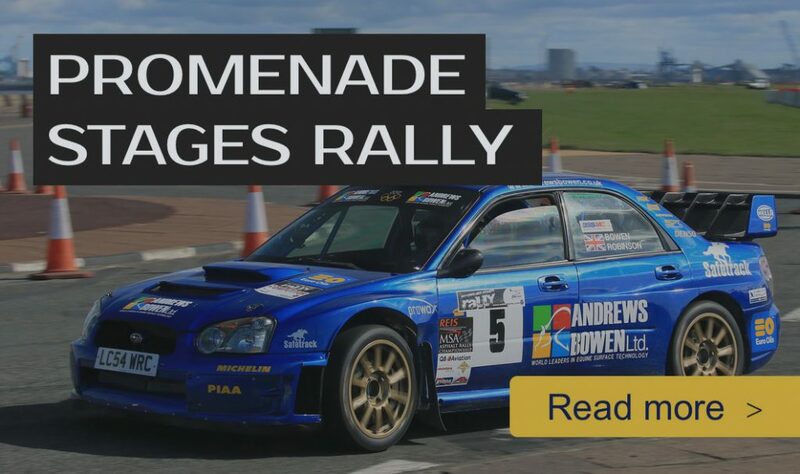 A list of Stage Rally dates from January to April 2019 is published below if any members are interested in attending any of these events then please contact the Clubs’ Chief Marshal Steve Price 07814 953346 or sp.sales39@gmail.com by no later than two weeks prior to the events published date. 26th January ANWCC Marshals Training Day. Warrington Campus, Chester University To enrol: https://form.jotformeu.com/janb/nw19. 16th February Cambrian Rally. North Wales. Stage Commander : Mark Wilkinson. Recruiting, Marshals in Charge & Junction Marshals. More details of times and locations to be confirmed.